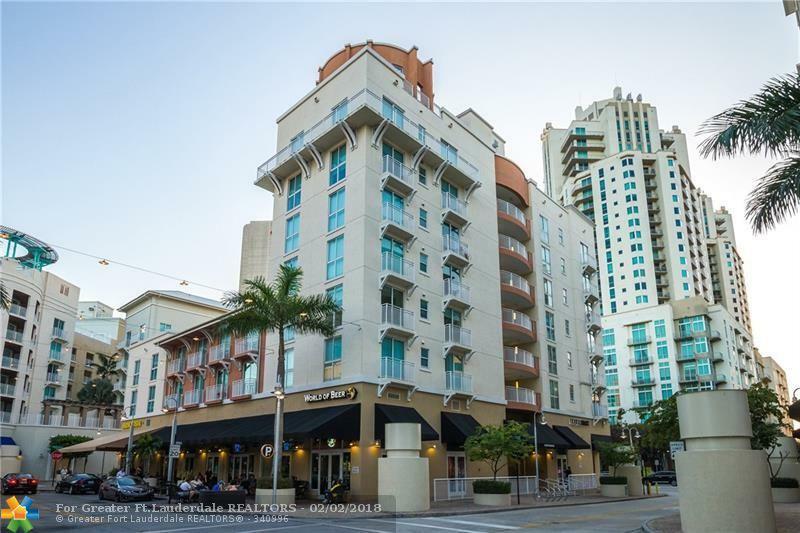 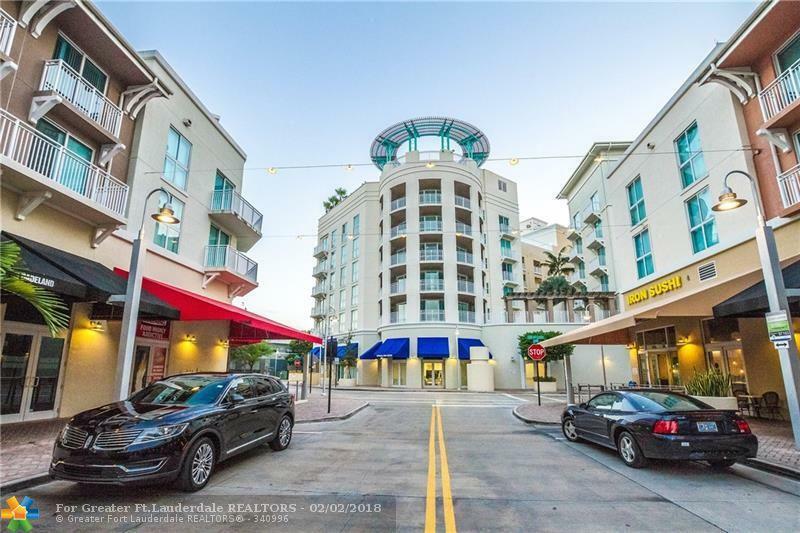 Amazing split plan with gorgeous upgrades located just steps from incredible shopping and dining and with easy metro rail access you will fall in love with the incredible convenience Downtown Dadeland offers! 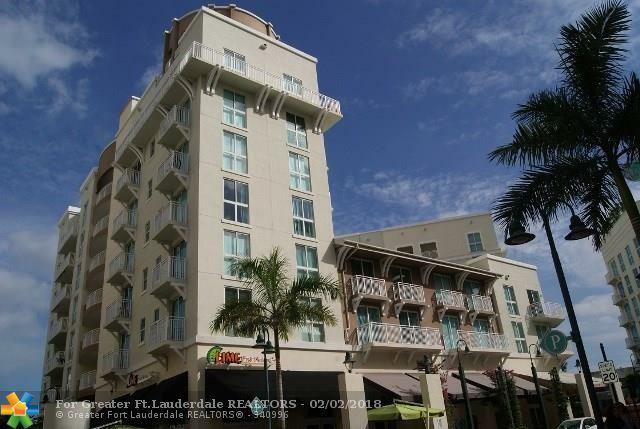 Very rare opportunity to purchase from Downtown Dadeland directly! 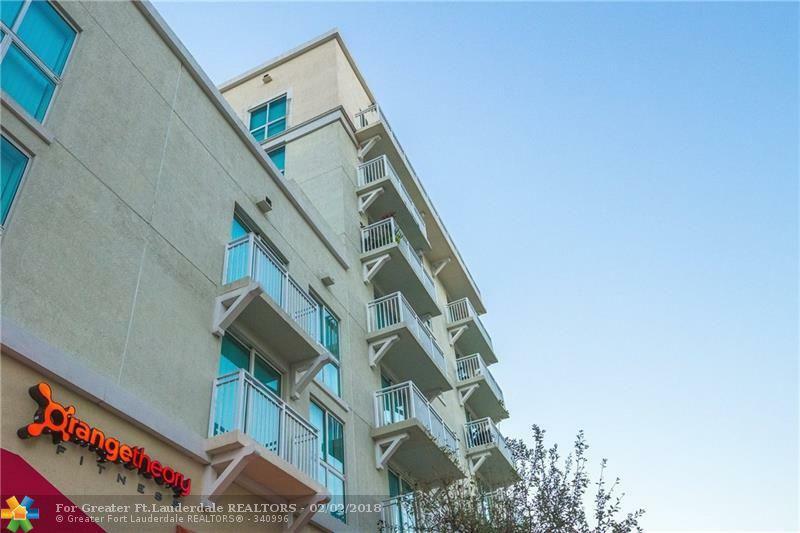 Many different layouts to choose from.